Police have arrested a minor suspect they say stole a car from a Mableton gas station. Smyrna police responded to the stolen vehicle call at the RaceTrac at at 1461 Veterans Memorial Highway just after 5:30 p.m. Friday. Just hours later, the Atlanta Police Department contacted Smyrna PD, telling them the stolen vehicle had been involved in a wreck and they had four juveniles in custody. Smyrna Police detectives responded to Grady Hospital and interviewed the juvenile suspects. As of Saturday the male who was driving the vehicle is being charged with one felony count of motor vehicle hijacking. 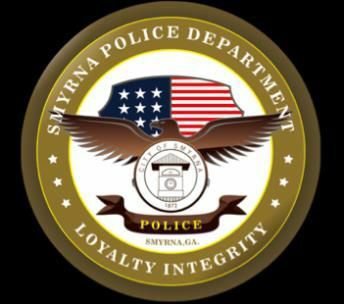 Smyrna detectives are continuing to investigate and believe additional charges are likely. The department did not release additional information about the suspects because of their age.